Business is better together. Stay connected with cloud telephony that's tailored to you. Microsoft Office 365Wherever you go, take your business with you. Office 365 gives your staff the freedom to work on documents anywhere, anytime and on any device. From Word and Excel to Powerpoint and Outlook, Office 365 puts the tools that drive your business into the palm of your hand. Work in the cloud in real time, with instant backups and total peace of mind. With Office 365, there are no limits. Both large and small businesses often get left behind when it comes to installing new software. It can be a complex task requiring many hours of manpower and attention to detail to keep things up-to-date and running smoothly. With Eurotech, you won't have to worry about a thing. How will new software integrate with your current hardware? Will staff know how to use it? Will your existing files be compatible? At Eurotech, our goal is to take all of those headaches away. 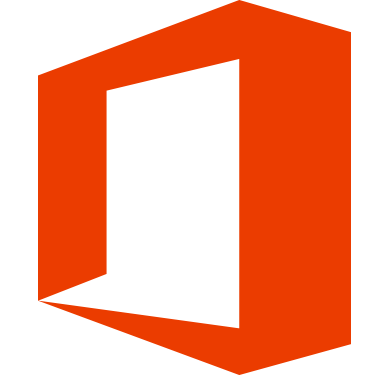 We guarantee a smooth and seamless transition into Microsoft Office 365, with minimal disruption to your day to day business. Not only that, but we’ll provide staff training where necessary and provide ongoing support. You’ll get monthly security updates and new features as and when they’re released, so you know your tools are sharp and ready to go. Prices start from as little as £3.80 per user per month, and we can scale things up with your business as it grows. Some businesses may require more registered users, whereas others may want additional cloud storage or custom email domains. With Eurotech, you’re not put in the same box as everyone else. We’ll get to know you and your business before recommending a 365 package that’s right for you. Prices start from as little as £3.80 per user per month for Office 365 Business Essentials (best for business-class email and on-line storage). When you are ready, we can scale things up as your business grows. Then you can simply sit back, and we’ll take care of the rest. Part of Watford Football Club's ongoing successes, in addition to the hard work put in by the team and staff, is the efficient operation of their diverse IT infrastructure.